At Liston Newton Advisory, we contribute to community initiatives that offer support networks to community members. 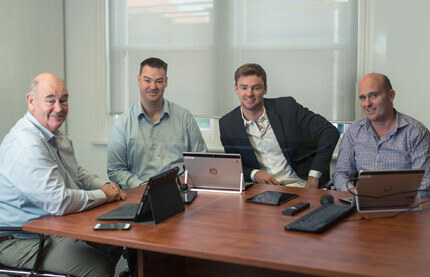 We are proud to be associated with the Cancer Council's Small Business Advisory Service (SBAS), with the Type 1 Foundation, and with several local sporting teams throughout Victoria. Cancer can cost up to 4 times the annual household income of a low-income family when you add up all the associated expenses. Often there may be a loss of income, gap fees, medicines, transport and accommodation to cover. 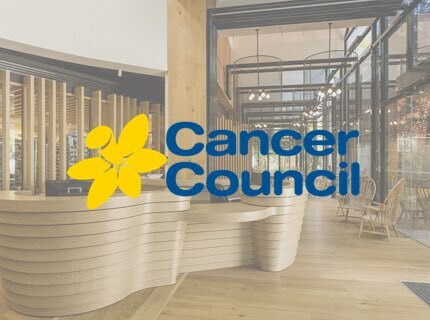 The Cancer Council's SBAS is a program that works to help small business owners and self-employed people affected by cancer. The SBAS offers free accounting assistance and small business advice for patients and carers, matching them with qualified professionals who help them on a pro bono basis. If you, or anyone you know, need help from the Small Business Advisory Service, please contact the Cancer Council directly on 13 11 20. To learn other ways you can help the fight against cancer, please visit the Cancer Council website. 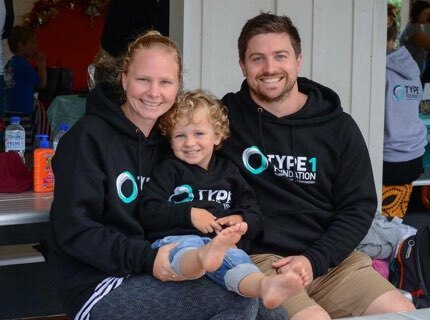 We also support the Type 1 Foundation, a not-for-profit organisation which works to educate the community about the impact of type 1 diabetes. This has personal significance due to the prevalence of type 1 diabetes in the Liston family. We love local footy and we love contributing to local sporting teams in our Victorian communities. Hopefully we can help strengthen social ties in our communities. We currently support the Wantirna South Football Club, the Richmond Central Football Club, St Kevins Old Boys Football Club, and the St Kilda Women's Football Club. At Liston Newton Advisory, we take our membership of the community seriously. We want to give back to communities through charitable initiatives as well as the work we do with businesses on an everyday basis.